Let's face it. Dating and relationships are hard. 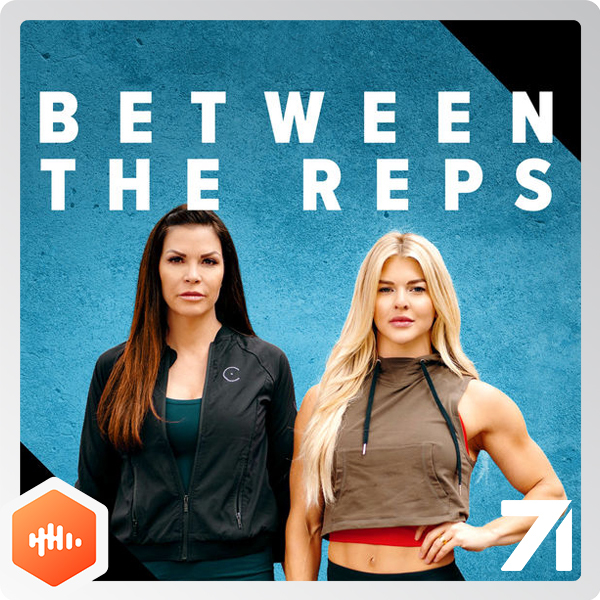 On this episode of Between the Reps, Brooke and Jeanna tackle all the burning relationship questions your heart desires, as well as a few hilarious nightmare dating stories from Jeanna.